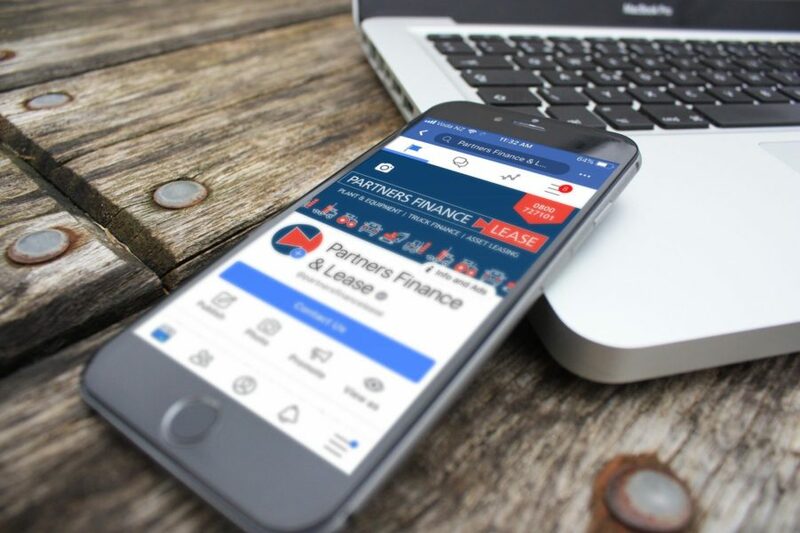 Partners Finance & Lease’s Facebook and LinkedIn Social Media accounts are monitored daily by Partners Finance & Lease. Partners Finance & Lease is not responsible for the personal, political, organisational or religious beliefs of its friends, fans or followers across all social networks. All contributors are asked to keep in mind Partners Finance & Lease’s core values – including integrity, respect, and excellence – when communicating with or about us. In some instances Partners Finance & Lease may need to collect personal information, such as social media competitions. This may include your name, company and email address. This information will only ever be used by Partners Finance & Lease, for direct contact with you, such as the newsletter. As a social media user you will be informed prior to any collection and have the option to opt out. Partners Finance & Lease take all of the required steps to securing all necessary permissions to reuse your content and information. Partners Finance & Lease will not collect users’ content or information, or otherwise access Facebook and LinkedIn, using automated means (such as harvesting bots, robots, spiders or scrapers) without prior permission. Partners Finance & Lease will not use information obtained from a person’s interaction with our Call to Action for any purpose other than to provide the service associated with the Call to Action.